Car Accident Attorneys serving Omaha, Bellevue, Millard, Papillion, Elkhorn, Council Bluffs, and surrounding communities. 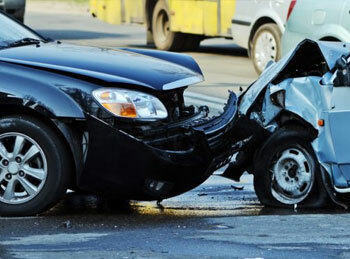 Enter your email address to recieve a copy of our latest Car Accident Manual. 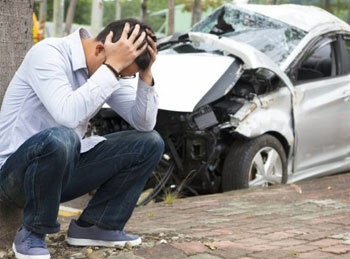 If you have been injured in a car accident you may be entitled to be compensated for your injuries. Our car accident attorneys will analyze the facts of your case and give you an honest recommendation with respect to your rights. You do not have to endure your accident alone - the professionals at Johnson Tabor & Johnson Law will help you every step of the way. What a victim does immediately following a car accident can profoundly affect the legal rights of those involved. Even decisions related to medical treatment can affect the outcome of a claim. Before engaging in a continual medial treatment plan or making statements to insurers, contact us. Our car accident professionals will help analyze the facts of your case and advise you with respect to the proper course to pursue in order to fully protect your rights. It is important that you discuss all your losses with a competent and experienced car accident attorney as soon as possible. 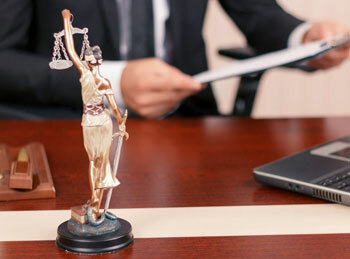 Early intervention enables your car accident attorney to gather the right evidence early and often, which typically makes a case easier to negotiate and settle. Call the car accident attorneys at Johnson Tabor & Johnson Law today for a free case evaluation and see where you stand.